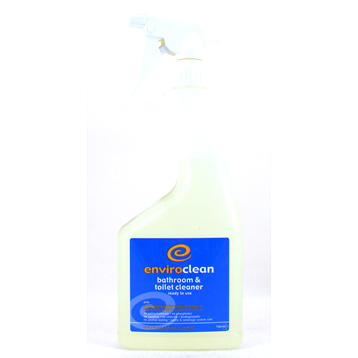 Used in toilets, bathrooms, pet areas, floors, etc to disinfect and sanitize. Very concentrated. 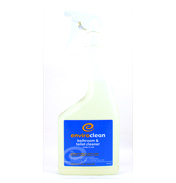 For extra cleaning add enviroclean all purpose cleaner. Plant based surfactants, pine oil and rock salts.